To produce the Next Big Thing in music, Greenwich teamed up with only the best of the best in the Philippine music industry to mentor and select the Ultimate Bandkada of 2016. Following the announcement of the top 8 bands that are set to compete in the finals round of the competition in September, Greenwich has revealed the mentors and judges for the second season the contest. All of the top 8 bands underwent a series of training and mentoring sessions with industry bigwigs such as Thyro Alfaro, The Juans, MG Mozo, Civ Fontanilla, Punch Liawanag, and Donnalyn Bartolome. Through this, the contestants were given the once in a lifetime chance to be trained by no other than artists and executives to give them a taste of what could be waiting for their musical careers after the competition. For The Juan’s Carl Guevarra, the opportunity to have meaningful conversations with the aspiring musicians is something that he will never forget in his Greenwich experience. “The question and answer [with the bands] was remarkable. We were so glad to be answering some of the questions that band members commonly experience but hardly ever talk about—matters about attitude, character, patience, and respect for authority, which are things we try to develop in and through the group,” he shares. On the night of the final competition on September 10, more musical entertainment heavyweights such as Albert Cuadrante, Pam Reyes, Civ Fontanilla, Yumi Lacsamana, Shehyee, Armi Millare, and Jericho Fernando will join the Ultimate Bandkada search as the judges. These pros will ultimately decide on who gets to the privilege to be named as the second Ultimate Bandkada in the country. “Ang grupo na deserving sa titulo ng Ultimate Bandkada ay yung grupo na syempre, bukod sa magaling tumugtog, ay dapat masaya sila—enjoy an enjoy habang tumutugtog. Sila ‘yung tipo ng barkada na hindi nagkakahiyaan sa huling slice ng pizza, ‘yung tipong nag-aagawan pa. Dapat ganoon sila ka-close,” says Shehyee. Indeed, the second season of the Greenwich Search for Ultimate Bandkada just got a little more exciting now that mentors and judges have been revealed. 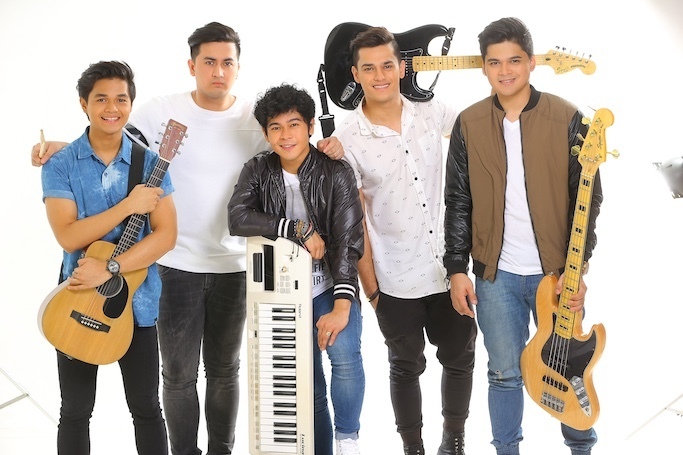 They may have different backgrounds in the music industry, but they all have one goal in mind: to produce the newest and hottest musical act to dominate the airwaves. On September 10, 2016, the top 8 bands will be presented to the public at the culminating event that will be held at the Valkyrie Nightclub at the Palace Manila in Bonifacio Global City. All the finalists will perform their spins on the Greenwich theme song that has to be a mash-up of two different genres. 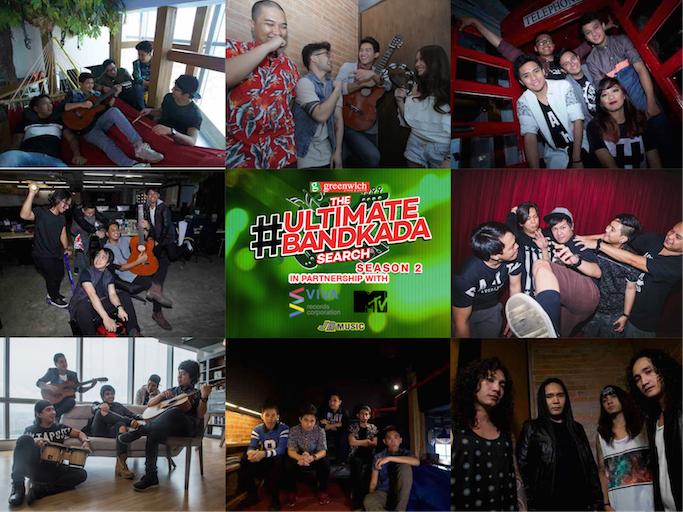 Find out more about season two of the Greenwich Ultimate Bandkada by visiting the official website www.ultimatebandkada.com.